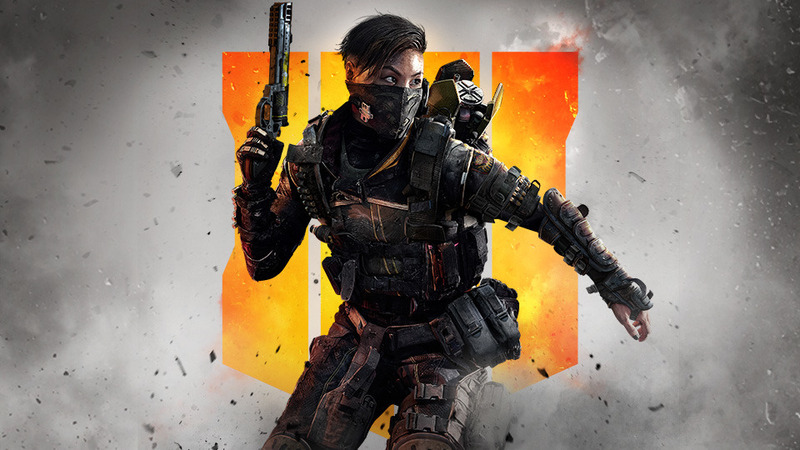 Compare prices with GG.deals to find the cheapest offer for Call of Duty: Black Ops 4 - Battle Edition game key. Head over to one of the verified and trusted game stores and buy cd key at the lowest price. Use the indicated client to activate your key and download and play your game.